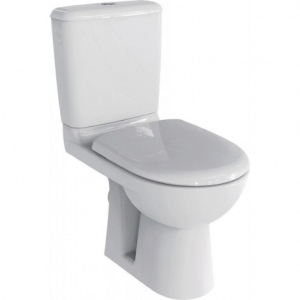 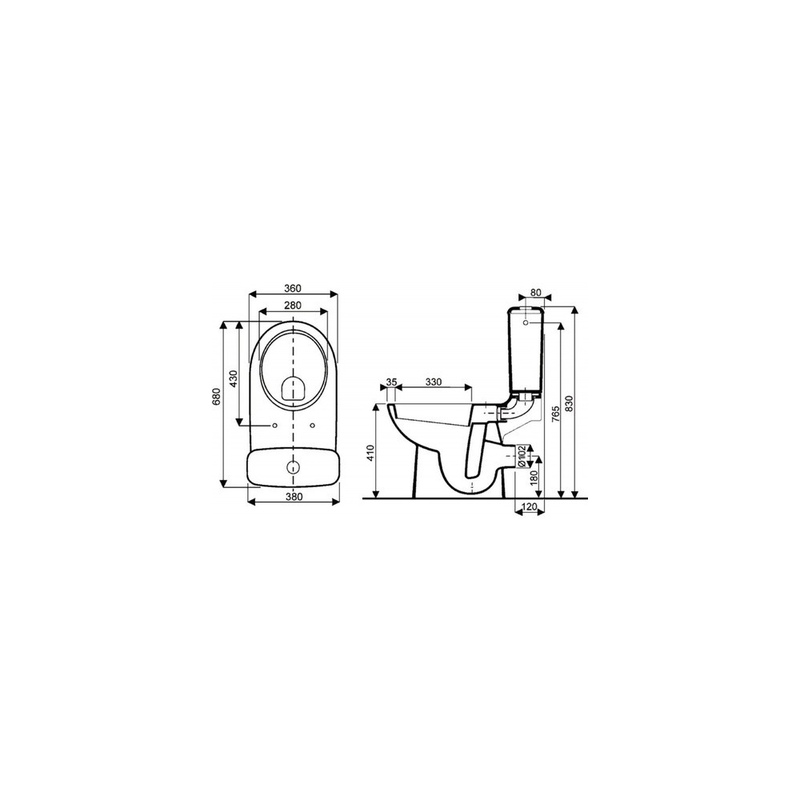 New for 2015, we offer the Prima 6 Rimfree (flangeless) toilet pack by Allia. 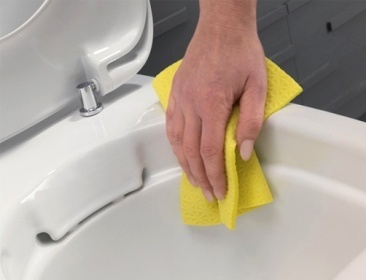 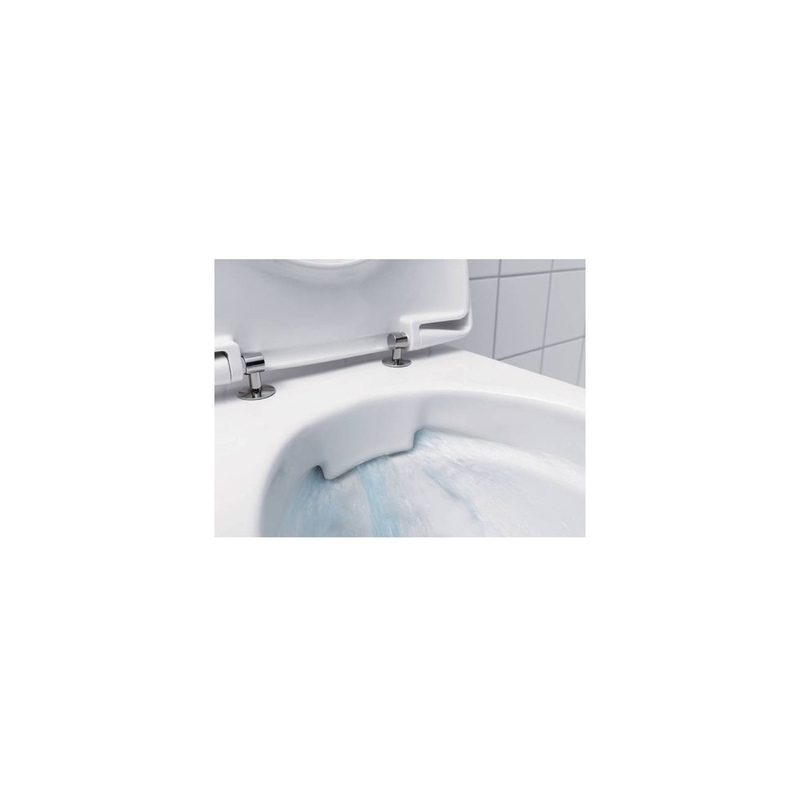 This innovation, that intend to entirely eliminate the outlying flange of the toilet bowl, brings aesthetics, and, more importantly hygiene and convinience for the cleaning of toilets ! 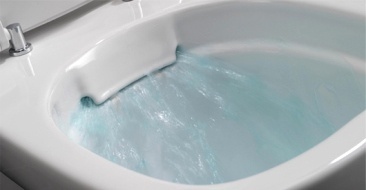 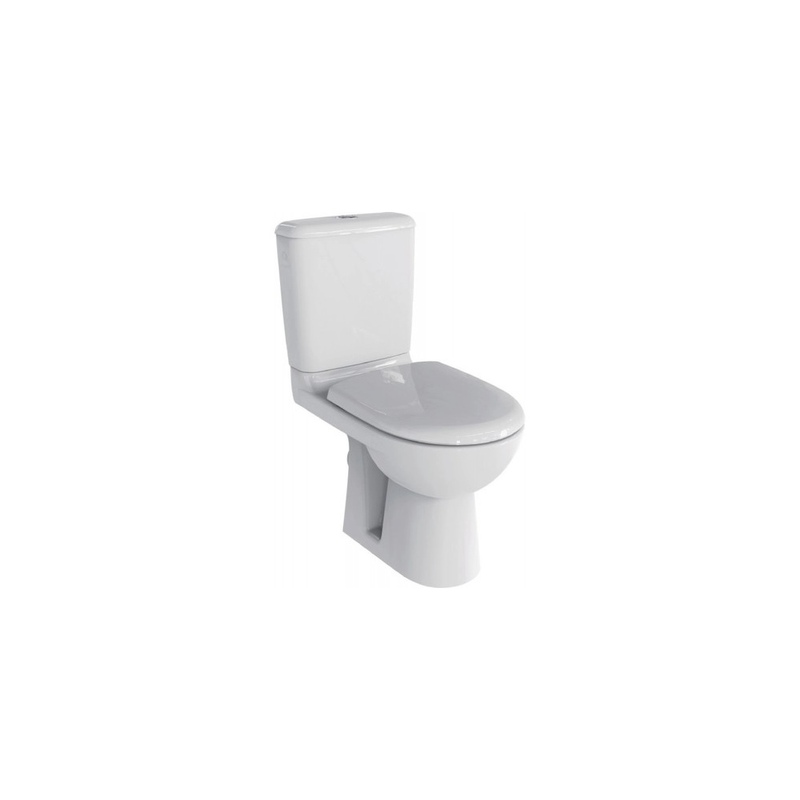 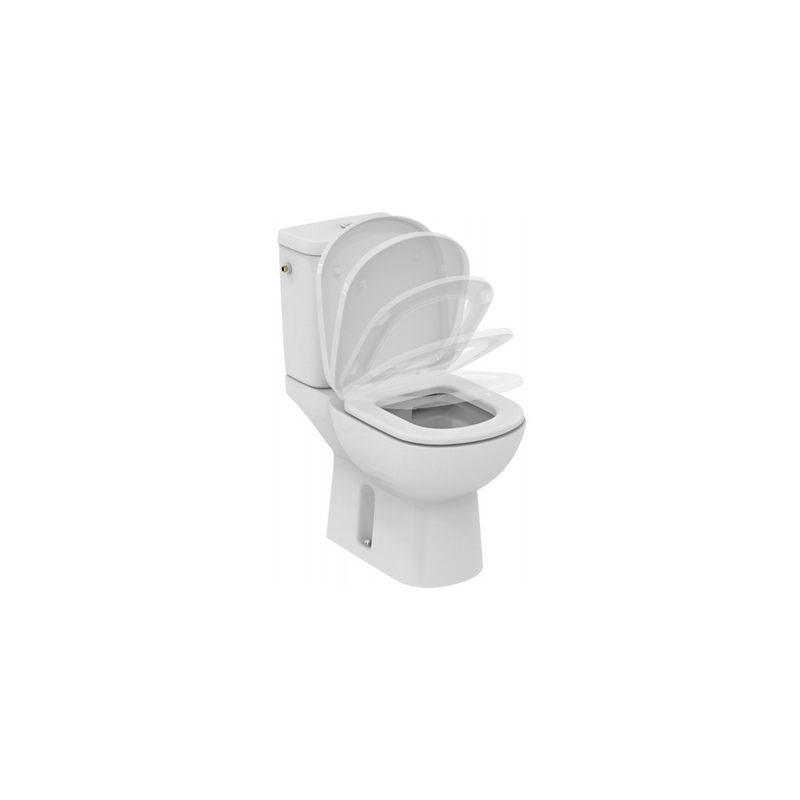 Note that this toilet bowl is available only with a horizontal outlet and that the toilet seat is a design specific to this toilet bowl with, naturally, slow-close system.